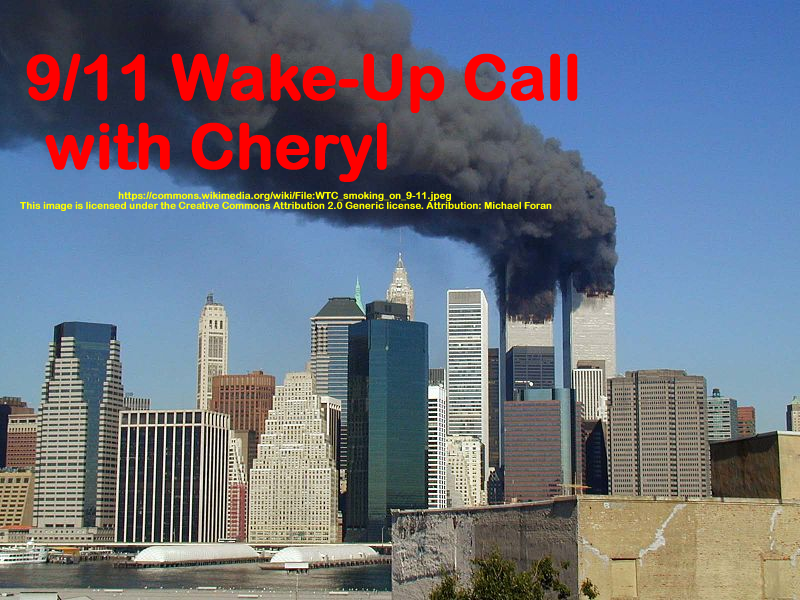 To commemorate the 15th anniversary of 9/11 Cheryl interviews Richard Gage, AIA, They discuss the Architects and Engineers for 9/11 truth organization, the collapse of the towers and building 7, their latest efforts and how you can help and the 15th anniversary symposium in NYC on Sept. 10 & 11 at Cooper Union called Justice in Focus. Cheryl also shares other events around the country and tells of some new books. This show was broadcast on September 1, 2016. 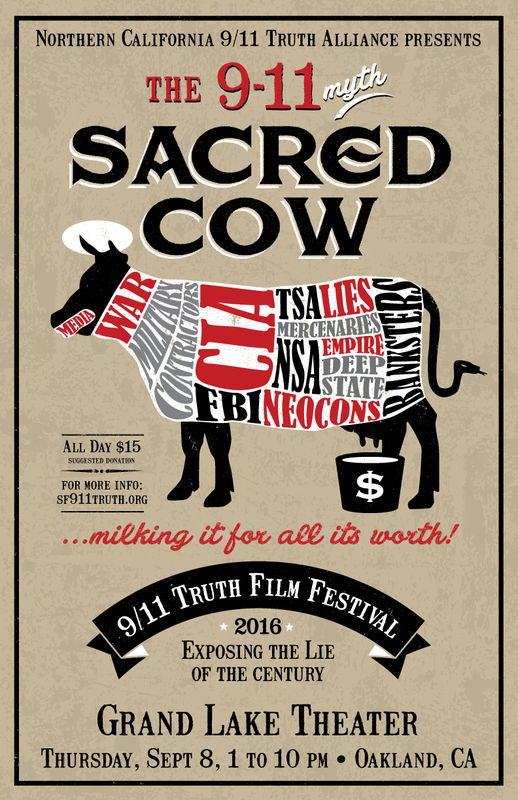 This entry was posted on Wednesday, August 31st, 2016 at 11:36 pm	and is filed under 9/11 Wake Up Call, Anti-War, Censorship-Propaganda, Education, False Flag/Fake Terror, Freedom, Law, News, Protest, War Crimes. You can follow any responses to this entry through the RSS 2.0 feed.